Wedding Car Hire – Weddings should be full of happiness, but there is no denying that they bring their fair share of stress. Let us take away one of your worries, with a stunning car that will definitely get you to the church on time! From Rolls Royce and Mercedes to the flashy Lamborghini Huracan; whatever statement you wish to make on your big day, we can help. But it is about more than just the car; smartly dressed to suit the occasion, our trained chauffeurs will be an island of reassuring calm and serenity as you rush through the final preparations. You need not worry about the best route to the venue; we will take care of that, with thorough logistical research. And if your throat is dry at the thought of the vows, there will be complimentary refreshments on hand to wet your whistle on the journey. It is your big day, but it also matters to us; we want to help to make the occasion as special and memorable as possible. If you have a specific model in mind, that is not displayed above please call and ask, we can usually accommodate most requests, we just need a little time to organise it. At Season Chauffeur Hire, we’re here to help, and we like nothing more than adding the finishing touches to our client’s special days. Why not get in touch by calling on 02079079150. 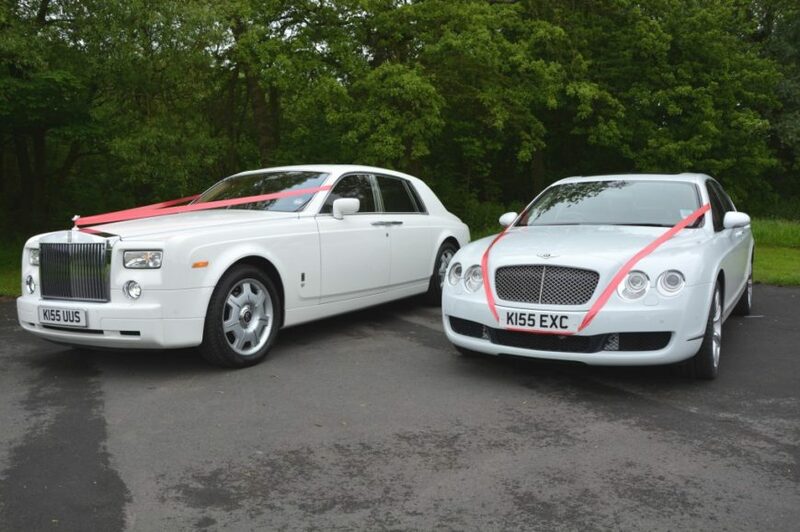 We are a specialist in wedding car Hire and have a car suitable for your needs and budget. If you would like to talk to talk with one of our experienced wedding coordinators please feel free to call 02079079150.